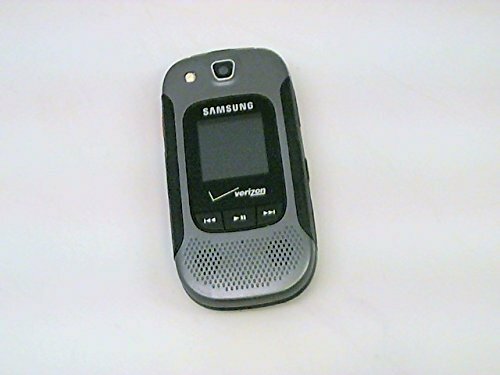 The best Verizon cell phones for seniors are no frill basic cell phones packed with features like large buttons, light-weight, simple and easy to use and loud and clear sound. 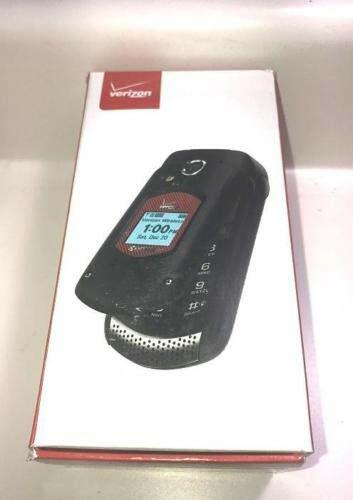 Most the Verizon cell phones for senior citizens come with Voice Clarity Mode, text-to-speech technology, and emergency button. 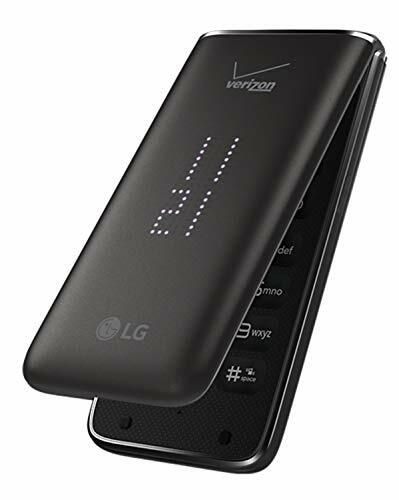 These features are very good for hearing assistance and hands-free communication. 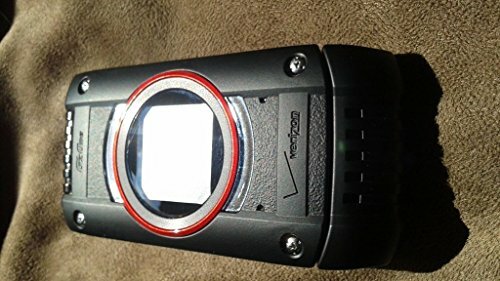 Here we have compiled this list on the basis of many expert opinions, Verizon website, Amazon customer ratings and cell phone features good for seniors. 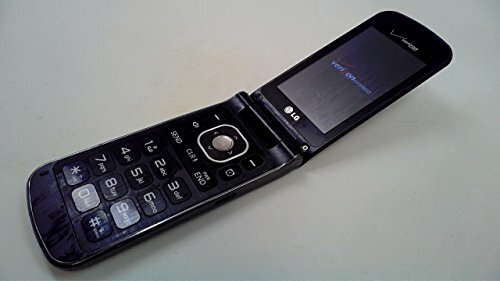 LG and Samsung are the top manufacturers of basic flip cell phones for elderly and senior citizens.